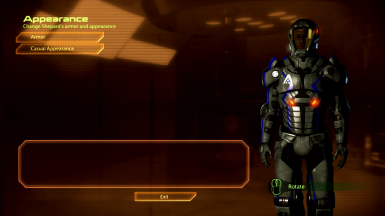 Alliance themed retexture of the Inferno armor. 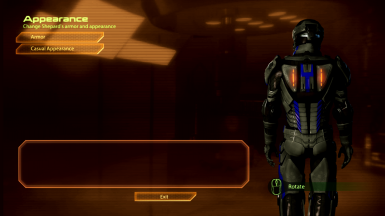 To use in ME2, disable any overlays, such as Origin or Steam. Put Texmod in the Binaries Folder. 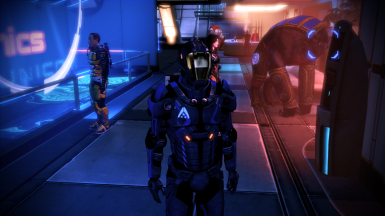 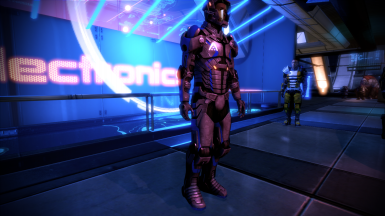 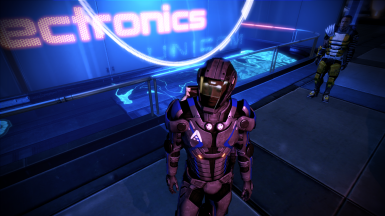 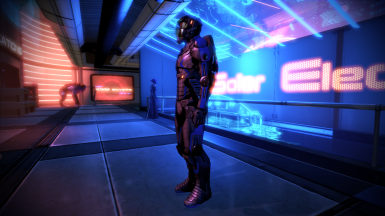 Run Mass Effect 2 and Texmod should open. 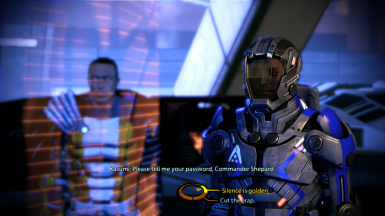 Then rename the applications back to their original names. 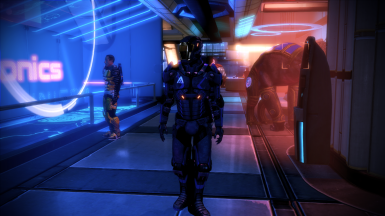 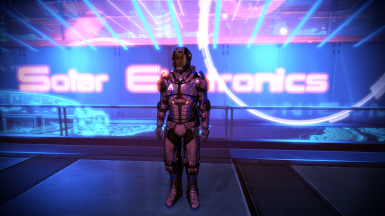 Select MassEffect2.exe, load the mod, and click run.